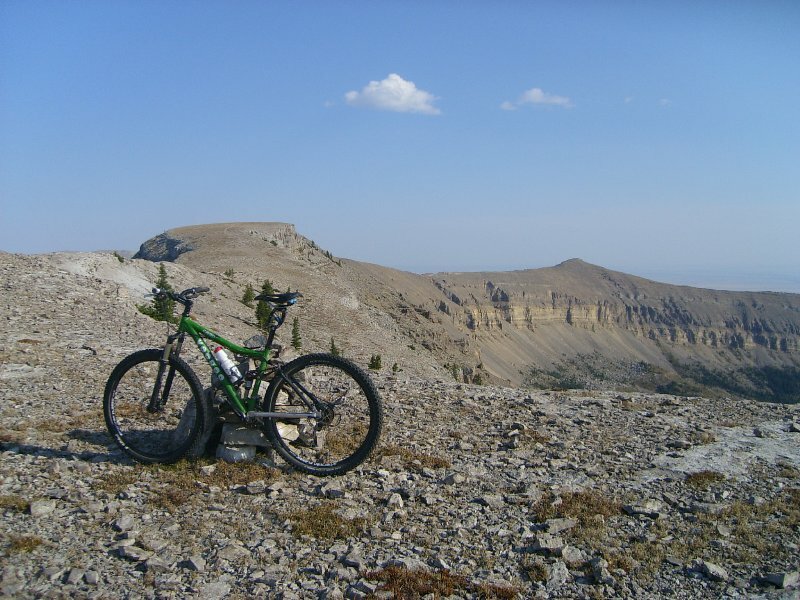 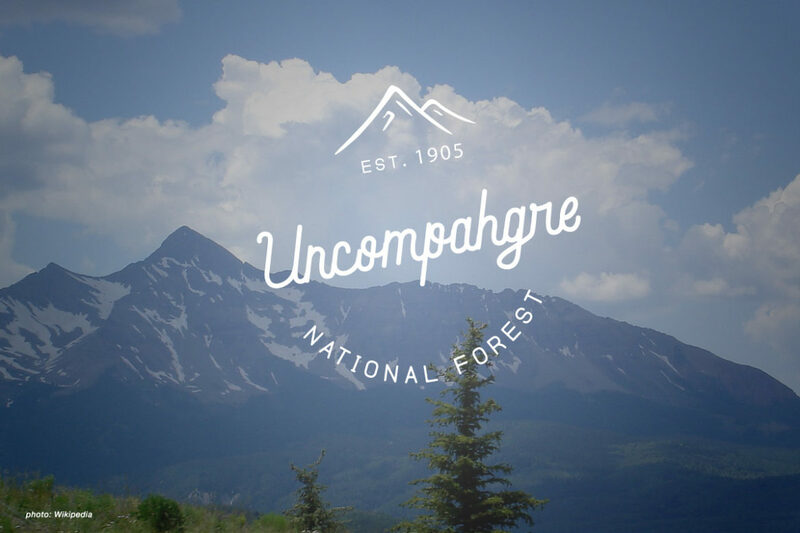 Share your comments with the USFS keep mountain bikers rolling in the Lewis & Clark National Forest, Montana. 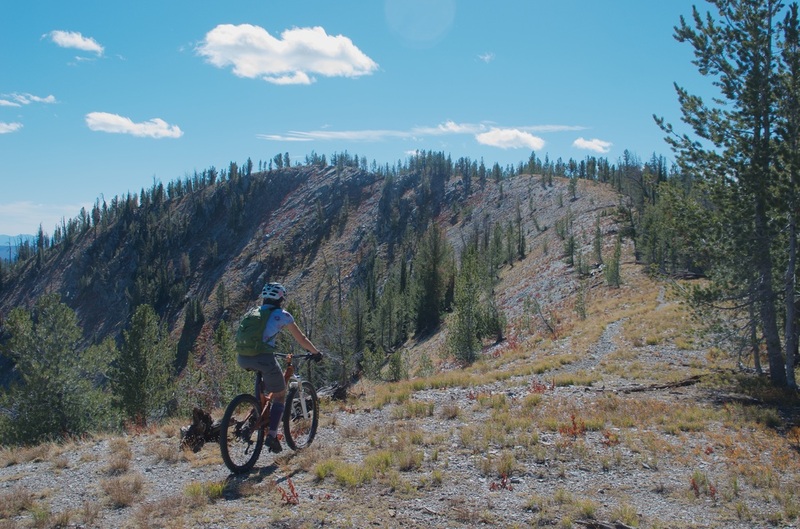 Mountain bikers regain (possibly temporary) access to Montana trails that had been closed to bikes. 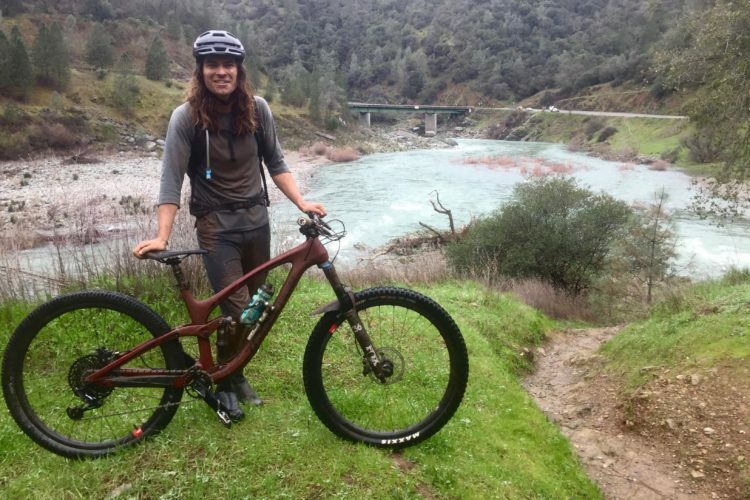 Traditionally mountain bikers have had free access to trails on public land, but these days more pay-to-play riding options are cropping up. 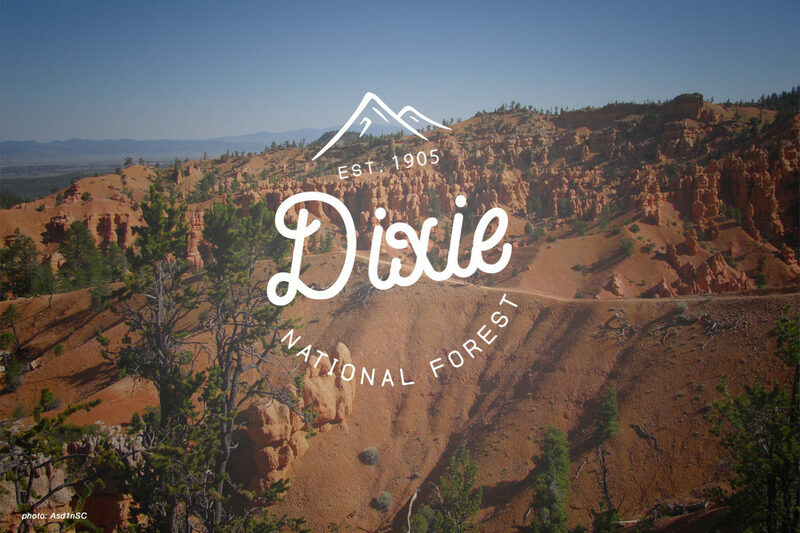 The Dixie National Forest in Utah has great mountain bike trails to explore. 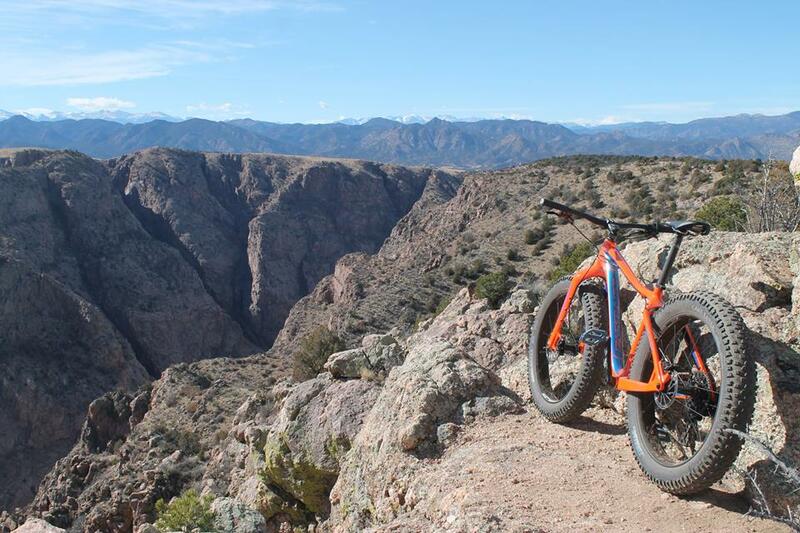 Find the best MTB trails and campgrounds for a trip to Dixie NF. 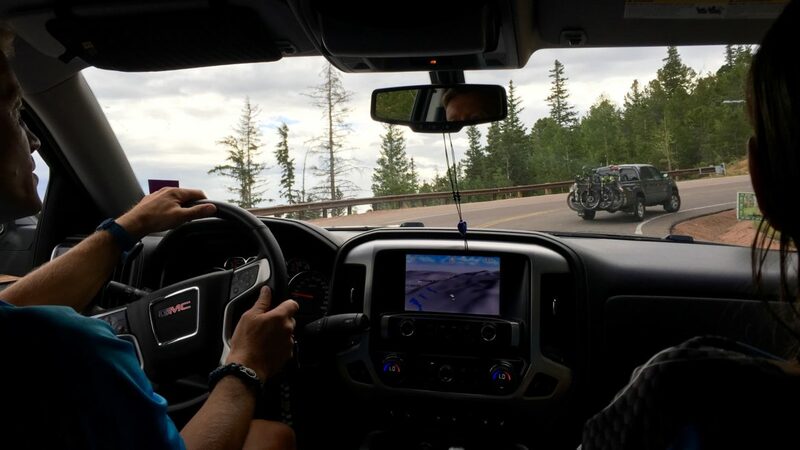 Plan ahead to avoid problems with broken bikes, bad weather, or injuries ruining a mountain bike vacation. 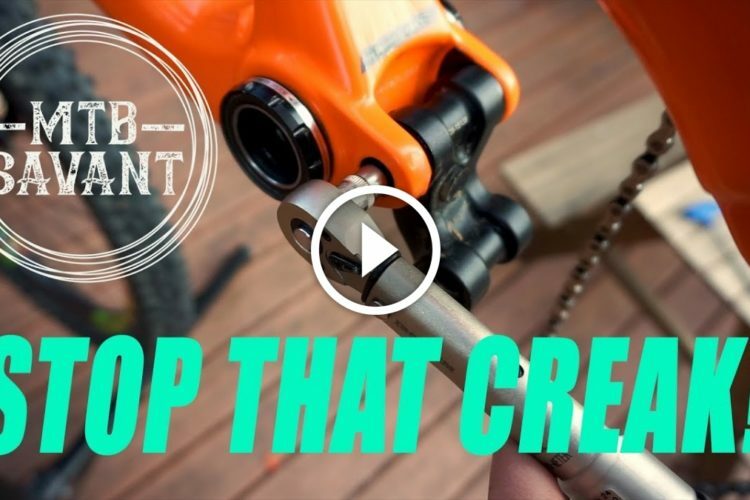 The Fatback Corvus is fast and competent on everything from rocky, dry trails to groomed snow conditions. 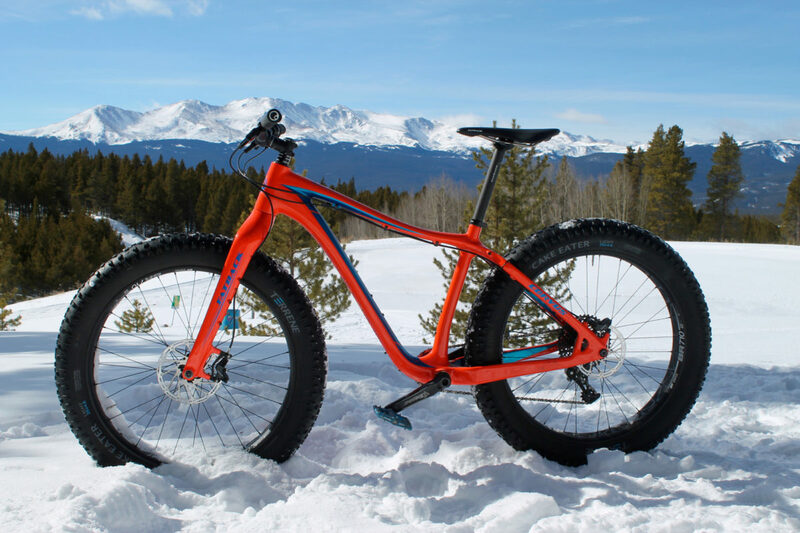 Designed to dominate the Iditarod Trail Invitational, this is a great fat bike for even a recreational rider. 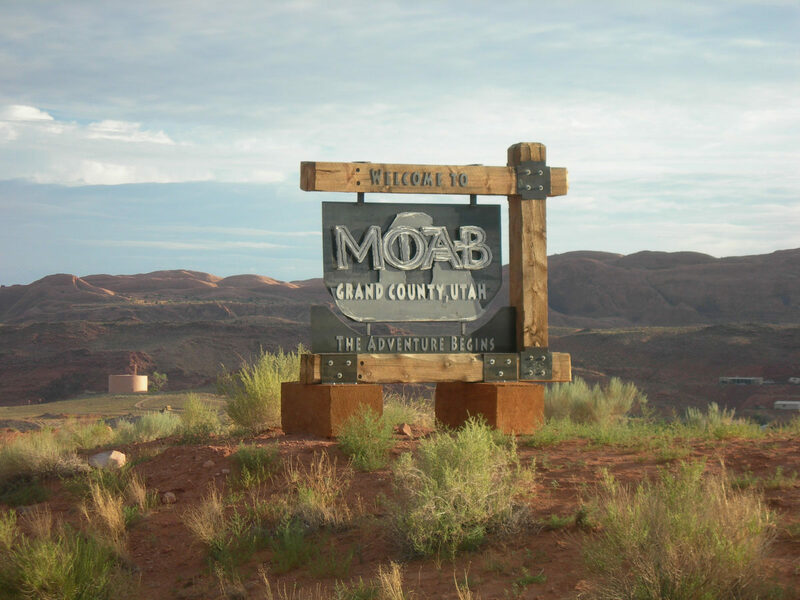 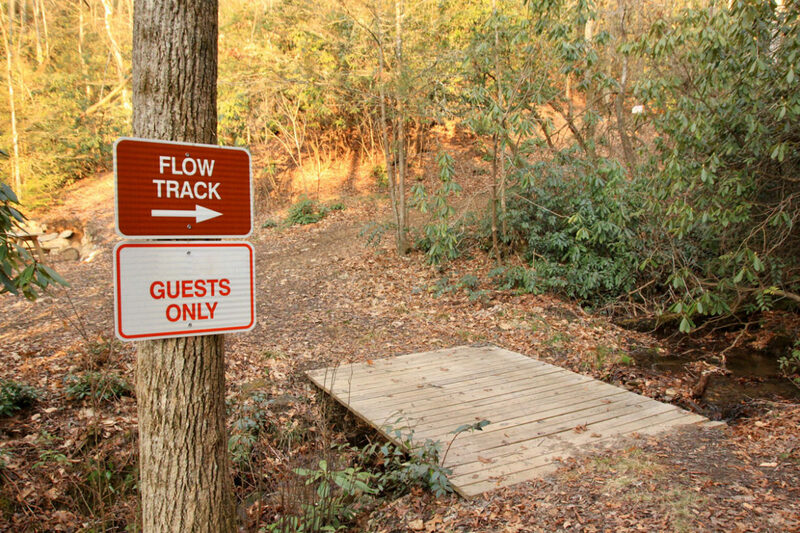 Mountain bikers have received a rare approval to ride on a trail in a National Park that was formerly only open to equestrians and hikers. 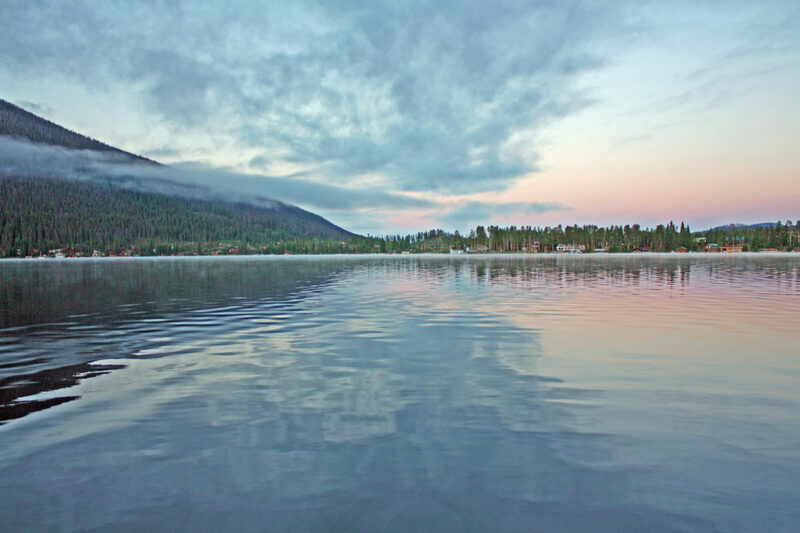 A two-mile portion of the East Shore Trail in Rocky Mountain National Park in Colorado is set to open to mountain bikes. 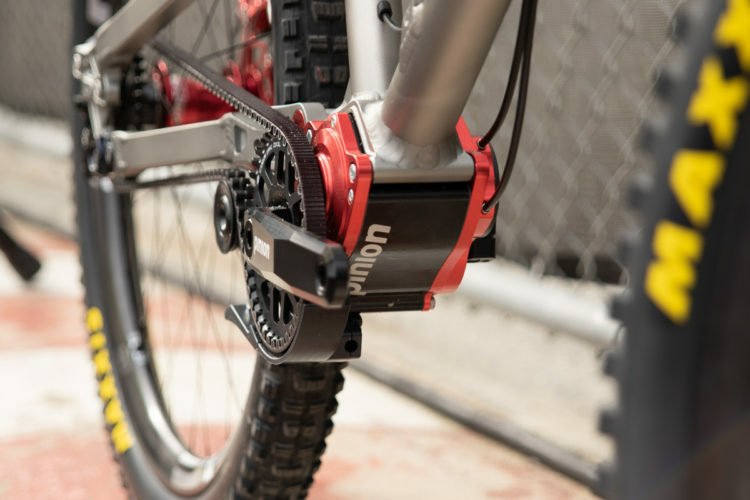 The X-Alp Launch from Pearl Izumi is a new flat pedal version of the popular X-Alp. 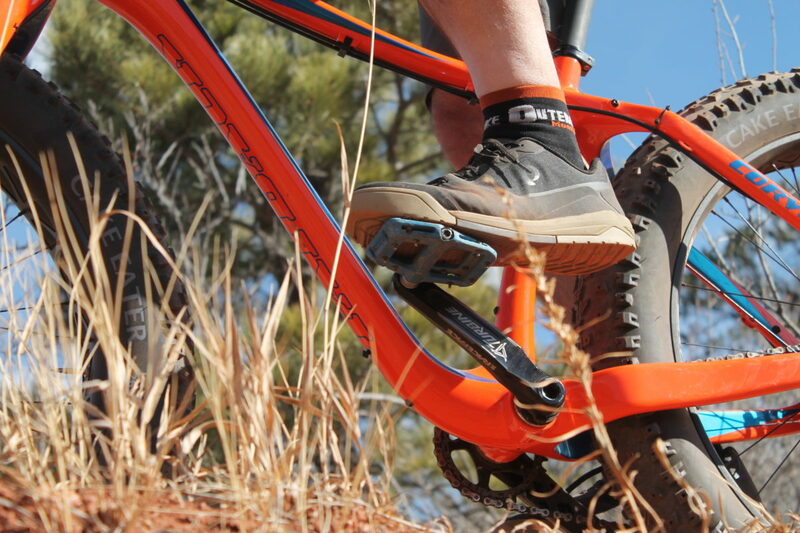 John puts the new shoes through the wringer in this gear review. 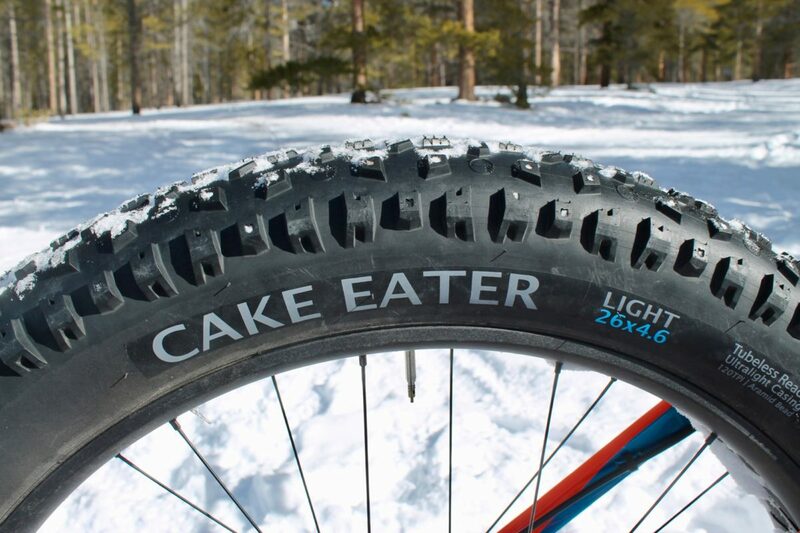 Terrene’s new race-inspired Cake Eater fat bike tire performs well both on dry land, and on groomed snow.